Guest host Pete Rosos invites you to imagine the cover of a favorite book, music album, or magazine. Pete Rosos, a freelance photographer for over a decade, has worked at Fairlight Media Pool in Hamburg, Germany, and studied at Speos Photographic Institute in Paris, France. Based in the San Francisco Bay Area, Pete is a regular contributor to local news blog berkeleyside.com, independent photography store Looking Glass Photo‘s blog, and photography collective Utata.org. Abbey Road. 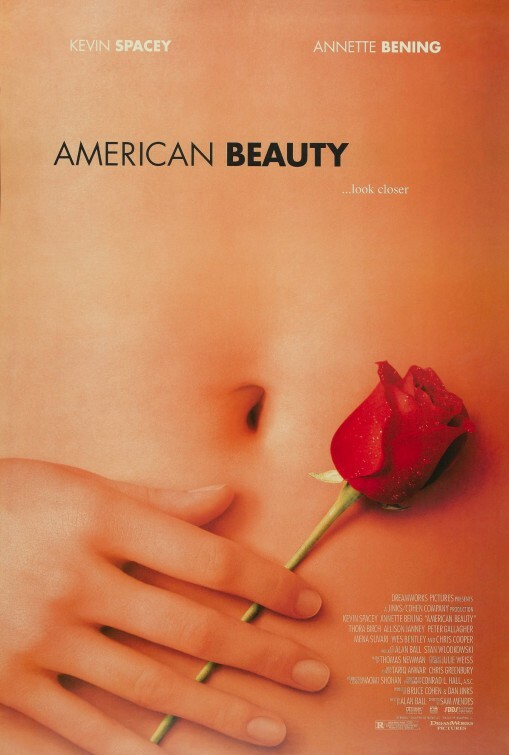 American Beauty. Steve McCurry’s “Afghan Girl.” A General Theory of Love. These are just a few famous examples of cover art that uses photography to convey a mood and to suggest what we might find in the work itself. They have a quality that echoes a particular character of their respective subject matter, an essence that words fail to capture with simplicity. Do you remember what it was like when you were twelve? If you’re a parent, have you had the chance to relive the glory days of being that age yet? Through my own experience as a parent to a twelve-year-old, I constantly get the sense my kid wishes that I could walk a mile in her shoes. What if she wrote a book to tell me how it really felt? Knowing her as well as I do, the photo above would be the book’s cover. It channels the struggle all twelve-year-olds go through between who they were, who they are, and who they’re becoming. It’s an attempt at a façade, a mask of both hope and fear. Take your favorite album, book, magazine, or show and choose the image that best represents the selected work. If you could make a mix album of songs for yourself, a friend, or a loved one, or write a story about a particular time or experience you’ve had, what would the cover art look like? If a well-known publication came to you asking for a cover image to a particular themed issue they plan to run, what would the theme be (your choice), and what image would you choose to represent it? If you’re doing an album cover, which album would it be? If you’re doing a mixed album, what songs would you use? 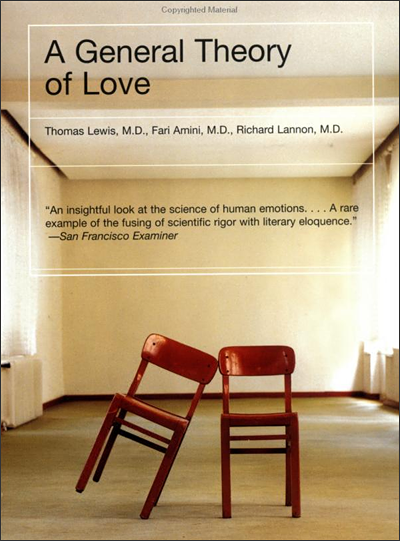 If your cover art is for a book, is the book fiction or non-fiction? Did you write it? If not, then who? What’s the title of the book? Not sure how to add text to your image in a creative way? You could use a free online image editor, Like PicMonkey, as we showed in a recent tutorial on Image Widgets. The cover art can be a simple image, or, if you’re looking for a more technical challenge, you can add elements like title, author, or song list to the image. It can be sad, happy, silly, or serious. The main points here are to dig a new creative well and to have fun while doing it. I’m looking forward to see what you come up with. Enjoy! Complex..I’ll have to think this one through..
Oh this should be interesting! Awesome theme this week! Brilliant! A portrait of a musician – I think that it could have been suitable as cover art. Wow, that’s a tough one! Enjoyed your photo and here’s what I came up with. I post the Cover Art entry in memory of my father-in-law who created masterpieces up until this death this week at the age of 91. I’m REALLY digging this week’s photo challenge! I’ll have to get creative over the course of several days and post something. For now, I’ll provide a link to a previous post in which I took Rolling Stone’s August 2013 cover and replaced it with four variant covers. This is my choice for a book cover: Trapped. Wow, this one might be a toughy, definitely have to think about it. Thanks for the challenge! bonegirlpix whoo hoo! gooooooo giants!!! Po' Girl Shines Weekly Photo Challenge: Cover Art Sings! Sketchpad Studios Photo challenges….all rolled into one post. Michelle Lunato Photography Cover Art. Telling a story in different ways. Babsje Heron And Have Your Changed Your Life? readsbyredriverbanks Happiness is a bunch of balloons. Elizabeth Krall Photos Psycho thriller, qu’est-ce que c’est? Colonialist's Blog Daily Post Photo Challenge: Cover Art: A Peak of Achievement! Summerfield84's English blog Is every Featured Image is a cover art ? ms. diplomacy cover art. when in doubt, wear red. Jaspa's Journal Brad’s Got It Covered! Estelea's Blog Covert Art: always look up ! My Notebook Weekly Photo Challenge: Cover Art (1): Santorini, to dream, to relax and explore. I see beauty all around by rob paine Weekly Gallery- What Was Your Favorite Photo on ISBAA this Week? Summerfield84's English blog Is Custom Header Image a cover art ? An Upturned Soul Bite Me! Summerfield84's English blog Is this a cover art ? Mary J Melange Eat Your Greens! Passion through Poetry Coming soon! SuyashChopra Covert Art: A Tryst with the Mayans…. In Da Campo Drive It? Hug It? Squeeze It? Standing Ovation, Seated DRUNK? PASSING OUT? Pollyanna Press How About a Little Soul Exfoliation? The Ambitious Drifter The Weekly Challenge: Cover Art…………… LUNCH!